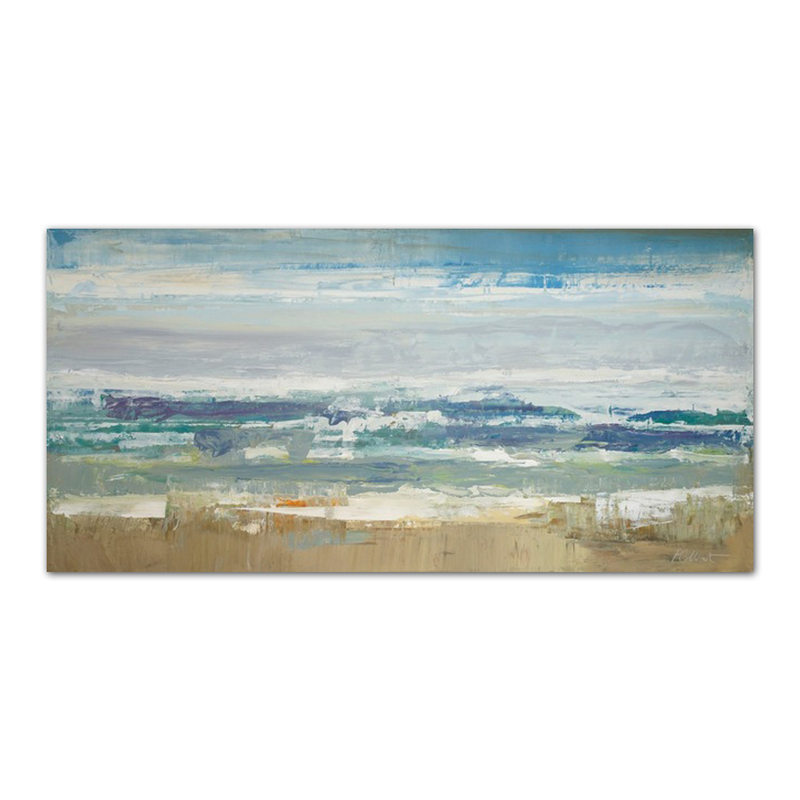 Give your room a sense of tranquillity and peace with this awesome oil painting depicting a sea beach. 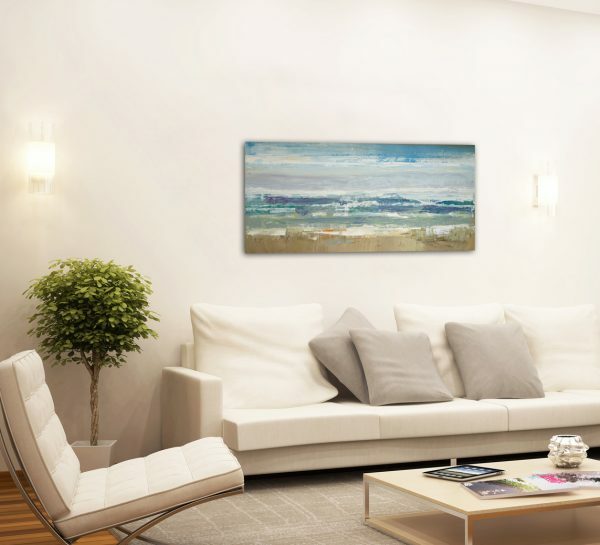 Hand painted by highly creative artists, this piece of art is capable of transforming the whole outlook of your home or office. Horizontally hanged, this aquatic master piece can cover a large portion of your wall, hence diminishing that empty look of your room.